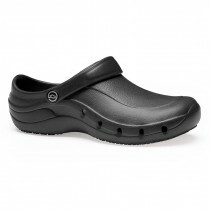 This Toffeln Safety Lite Slip on Shoe Size 9 has all work areas covered in this Safety Lite design. 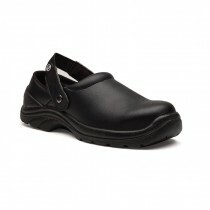 A leather like breathable fabric, but waterproof, durable and highly resistant gives these shoes the edge. 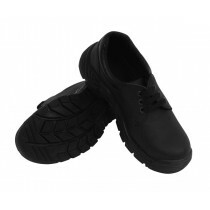 A steel toe cap is incorporated for extra safety. 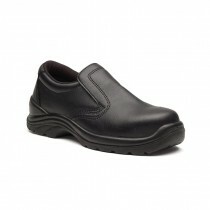 No straps or laces, just slip on and go.